Our “Personal CFO” service will help you proactively plan and coordinate your financial future. We want to help you make smart financial decisions, so you can lead your ideal life, worry-free. We utilize a disciplined investment process to help assess risk in your portfolio and opportunities in the markets. 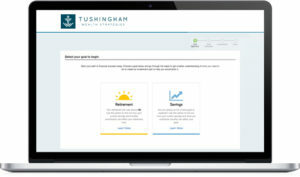 This allows us to take the emotion and guesswork out of managing your life savings. We work with business owners because we are business owners ourselves and understand the challenges you face every day. Learn how our team of professionals can help. Our goal is to help physicians and executives proactively oversee all of their financial affairs by serving as their “Personal CFO”. As your Personal CFO we will guide you in making calculated and coordinated financial decisions, so you can lead your ideal life, worry-free. As a Certified Financial Planner® and Registered Investment Advisor we have a fiduciary responsibility to act in your best interests. 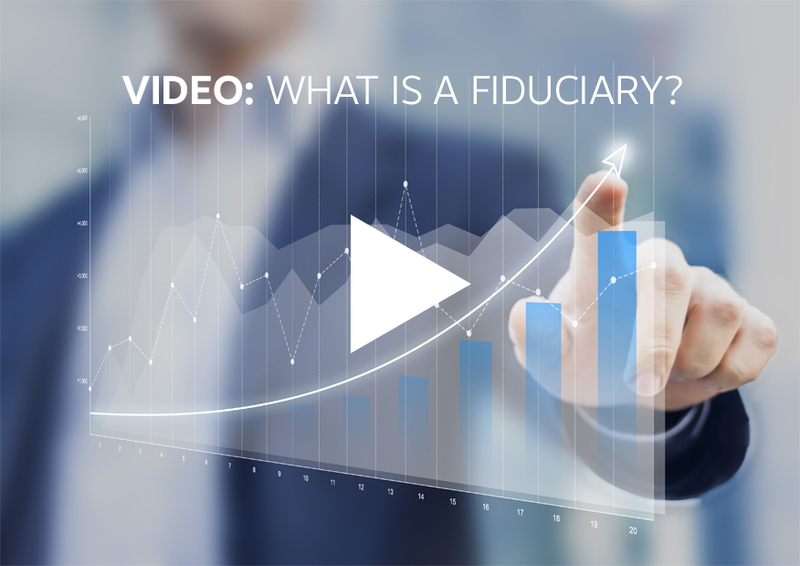 Unlike most bank or brokerage firms, fiduciaries work for you and are held to a higher standard of care. 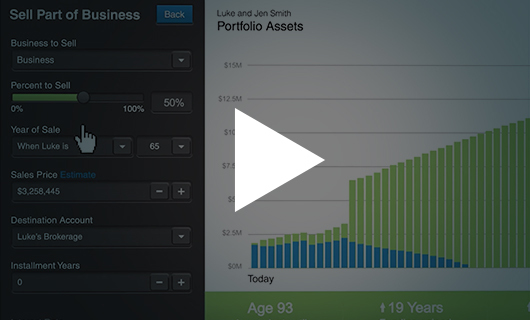 see if your portfolio fits you. What are your goals for the future? Take our short survey to determine if you’re ready for financial independence and the life you want to live.